AVAILABLE NOW!! 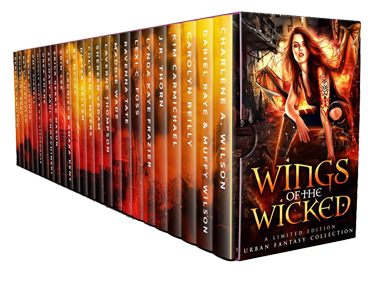 Wings of the Wicked: A Limited Edition Urban Fantasy Collection! Next✸ NEW RELEASE + KINDLE UNLIMITED ✸ Crucible by Natalie Bennett is LIVE!